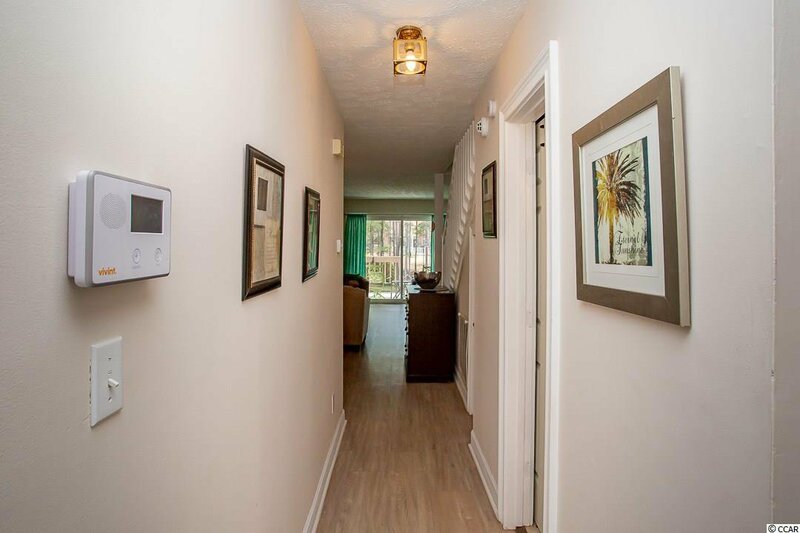 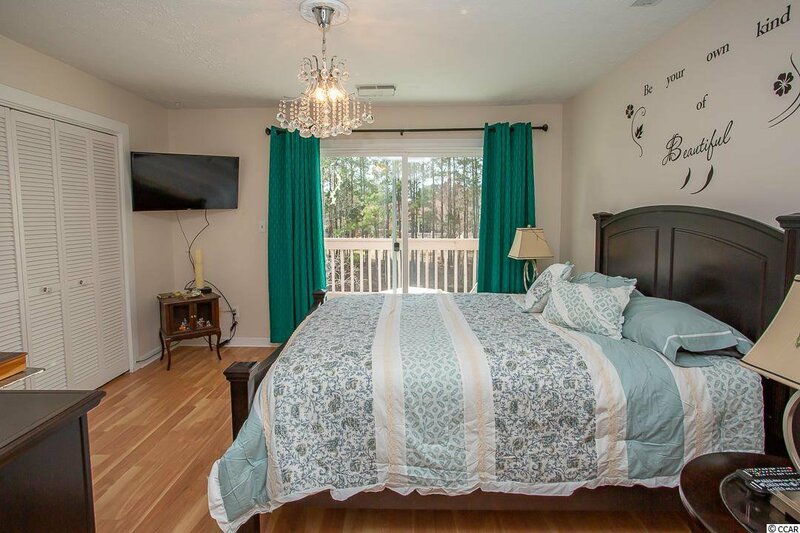 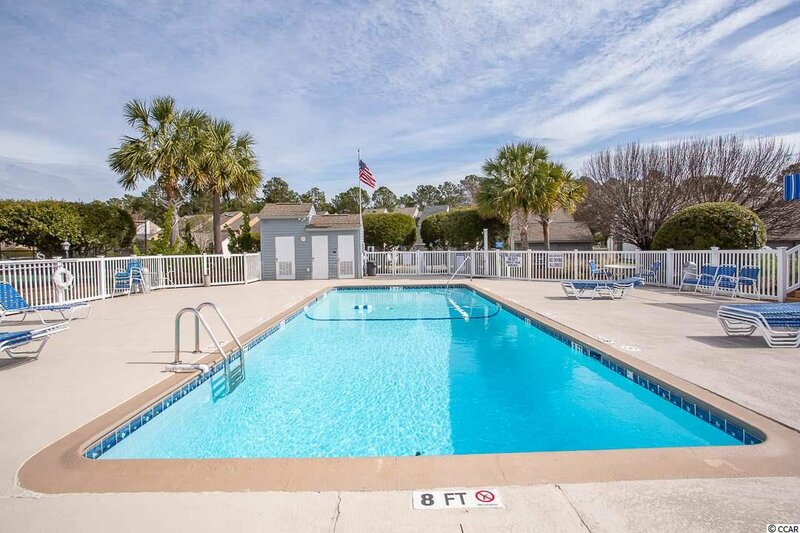 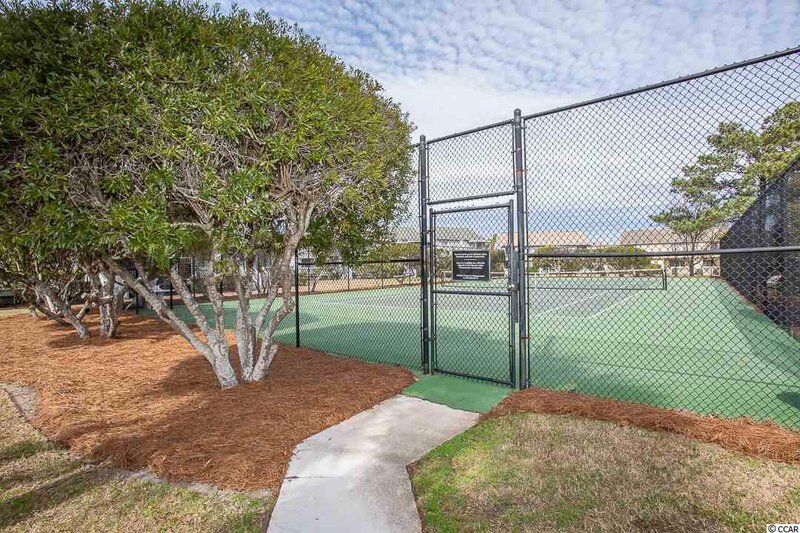 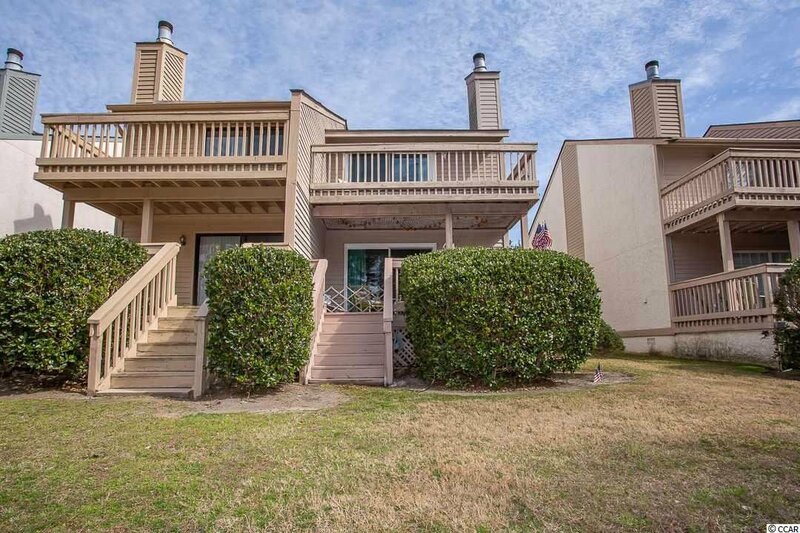 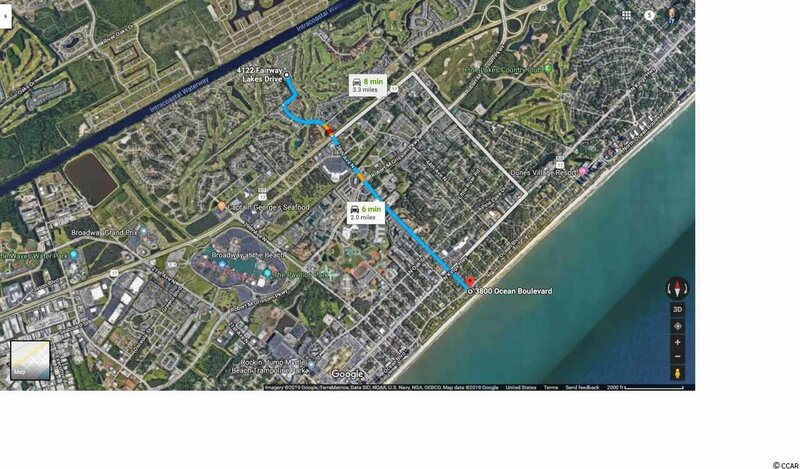 Step into 4122 Fairway Lakes Drive and you will not want to leave, except to go just 2 miles to have your feet in the sand at the beautiful Myrtle Beach public beaches. 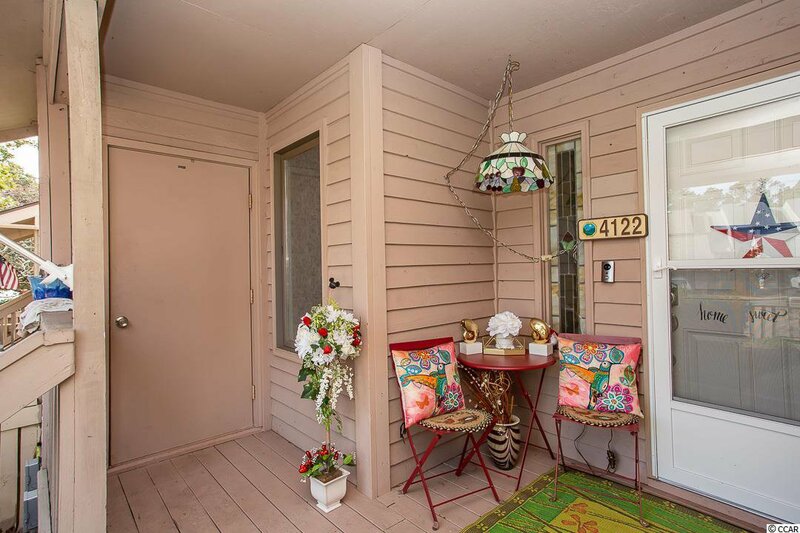 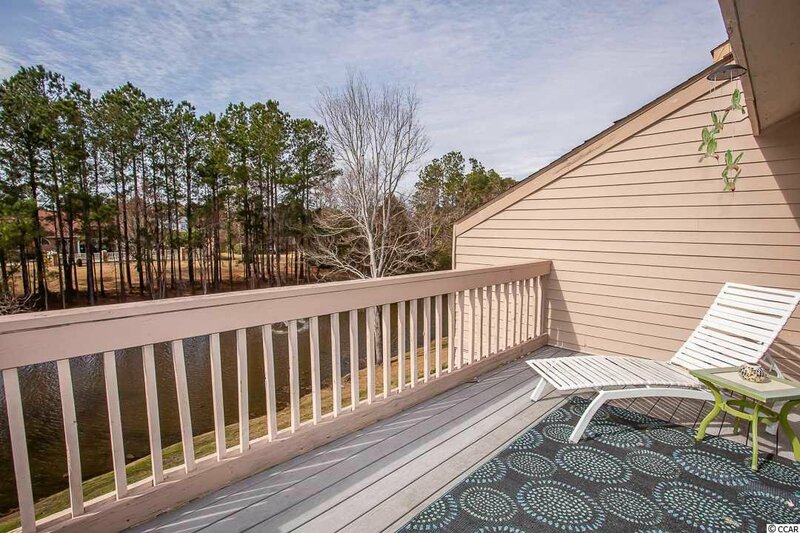 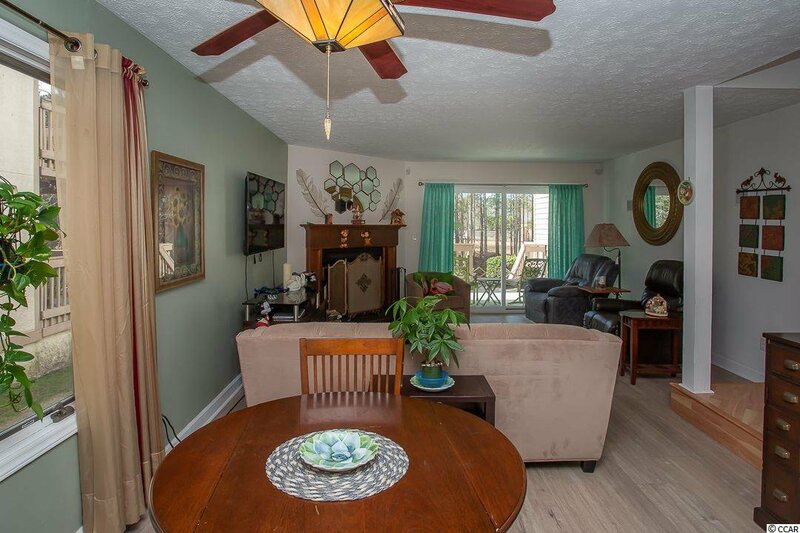 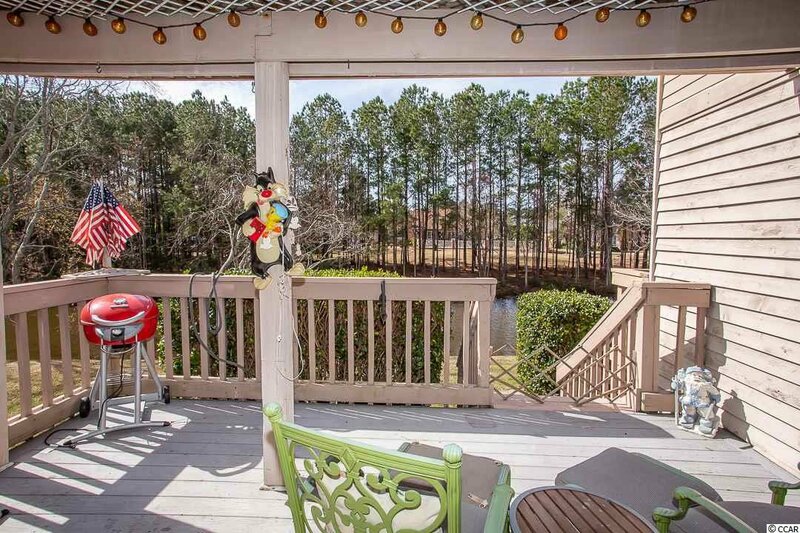 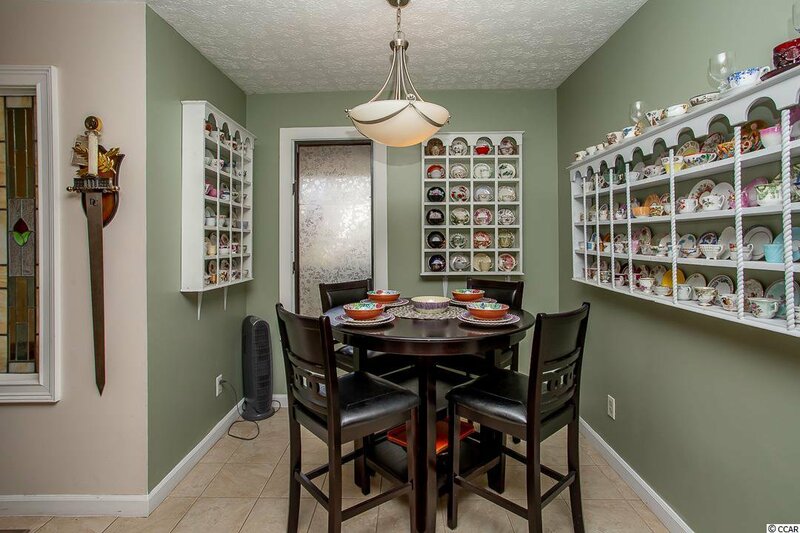 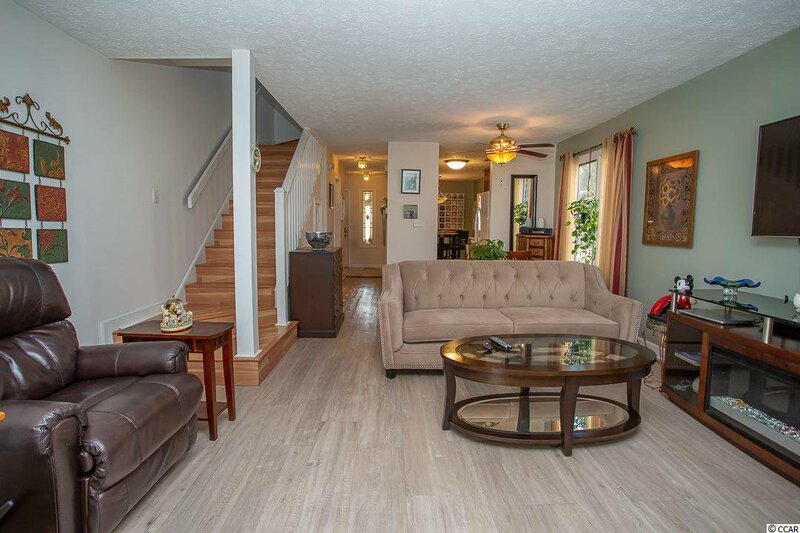 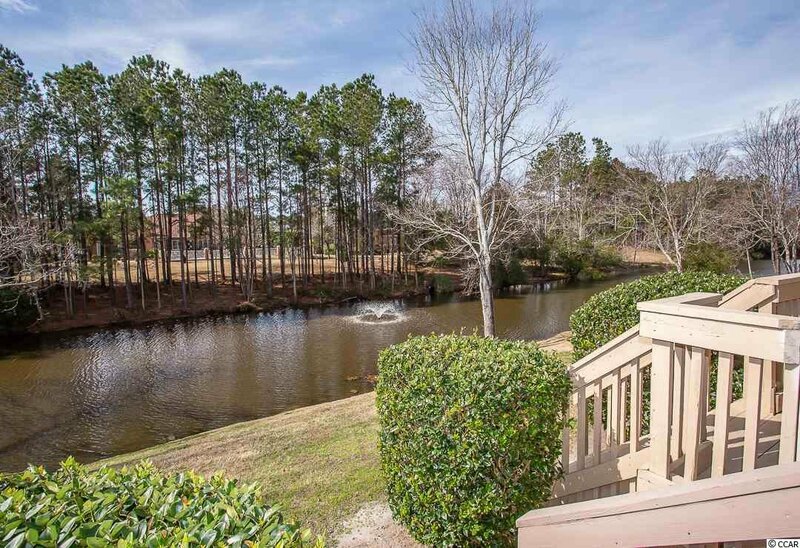 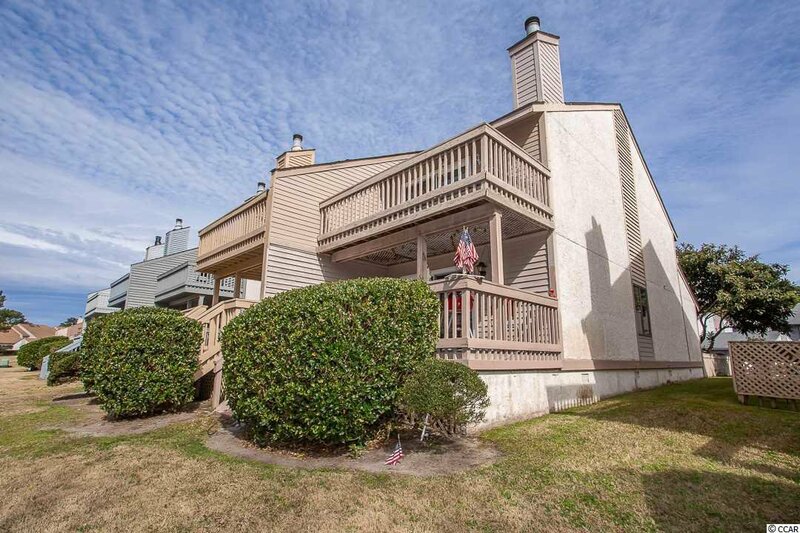 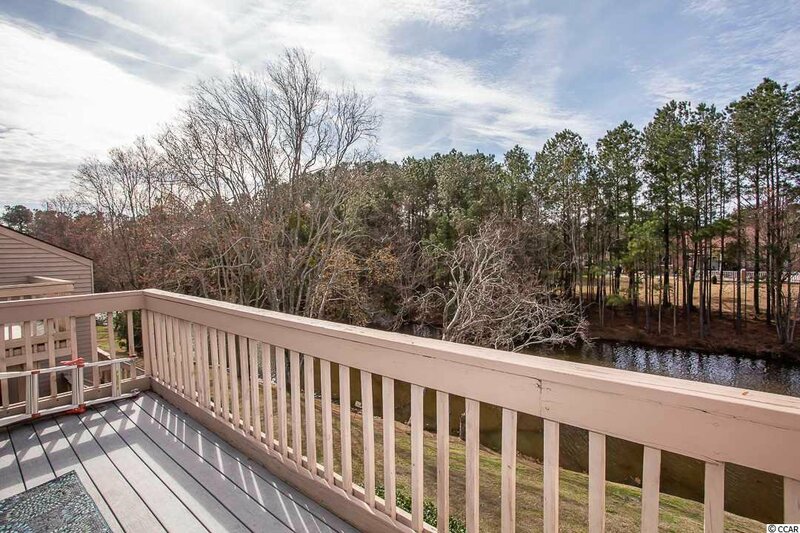 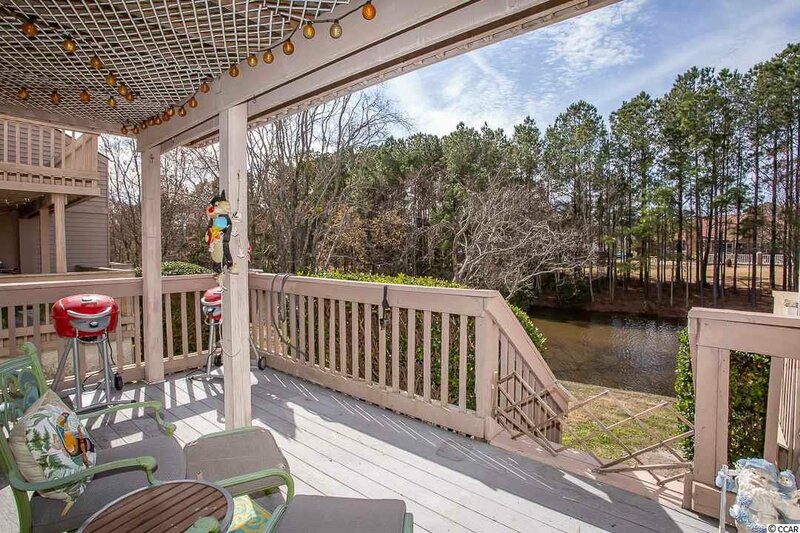 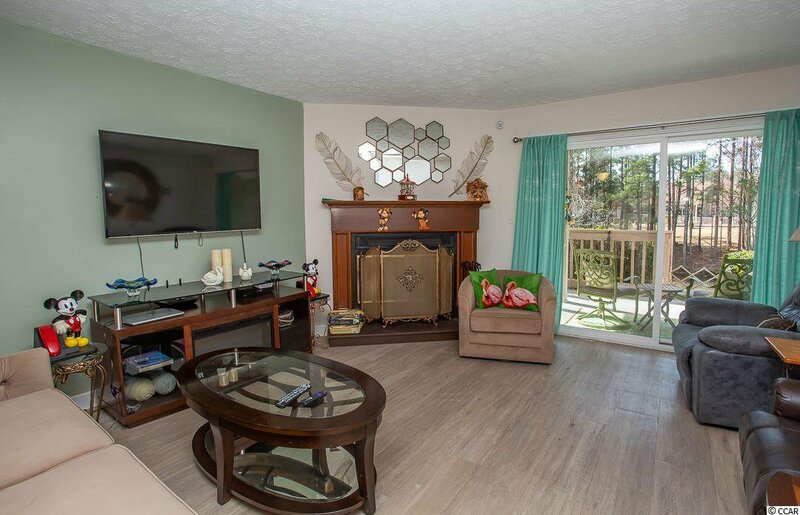 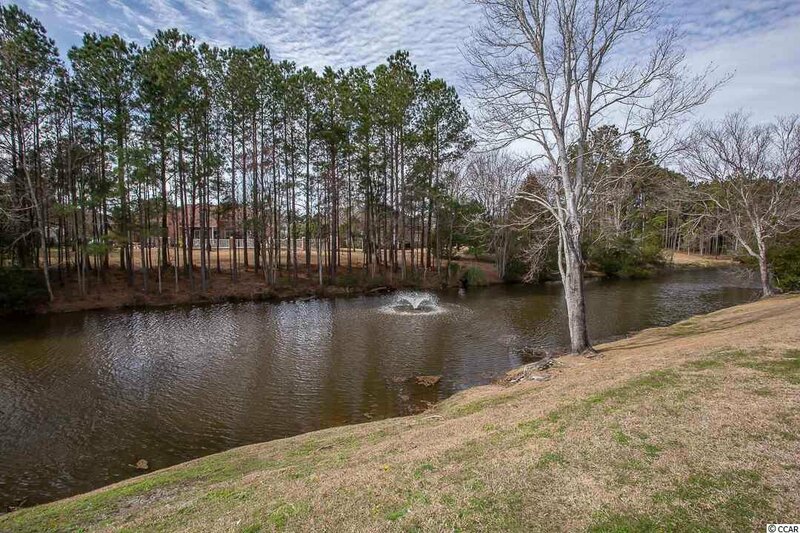 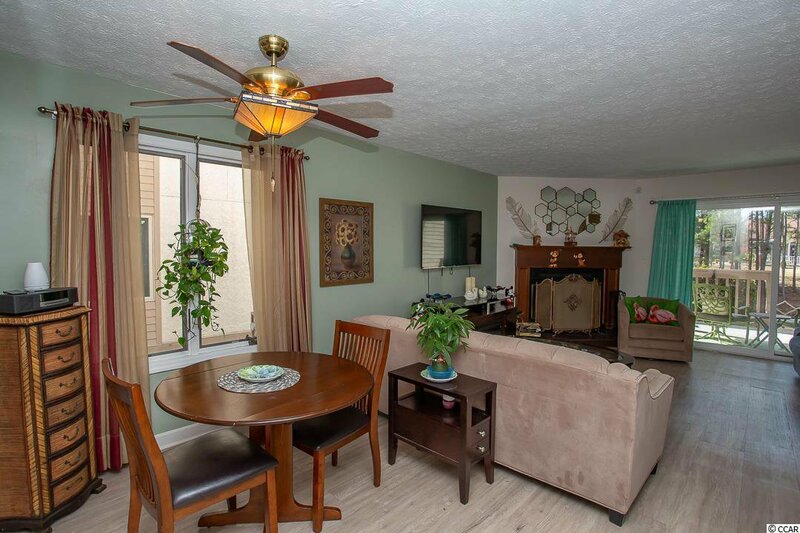 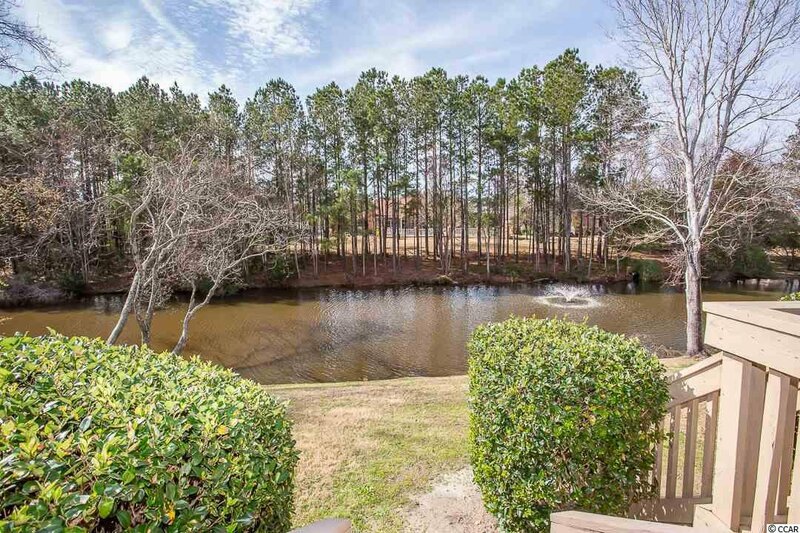 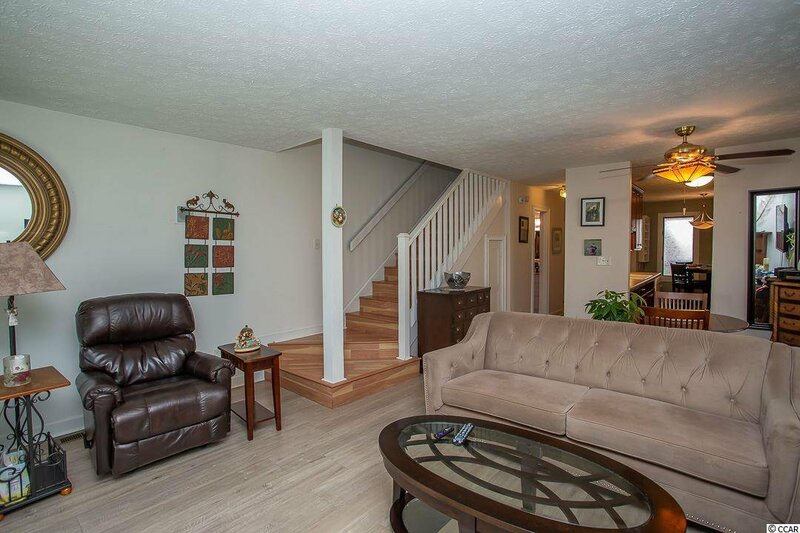 This bright and airy townhome features a warm fireplace for those cool winter evenings, a spacious deck and second level balcony overlooking the lovely pond for those relaxing warm days. 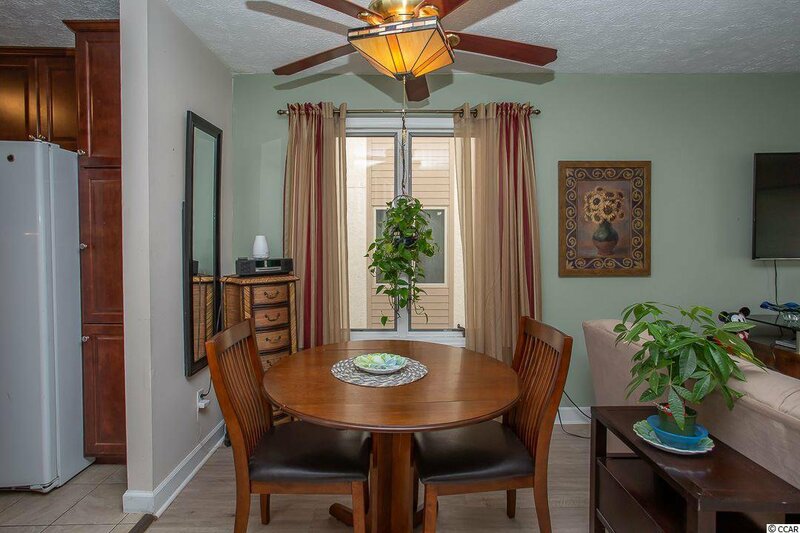 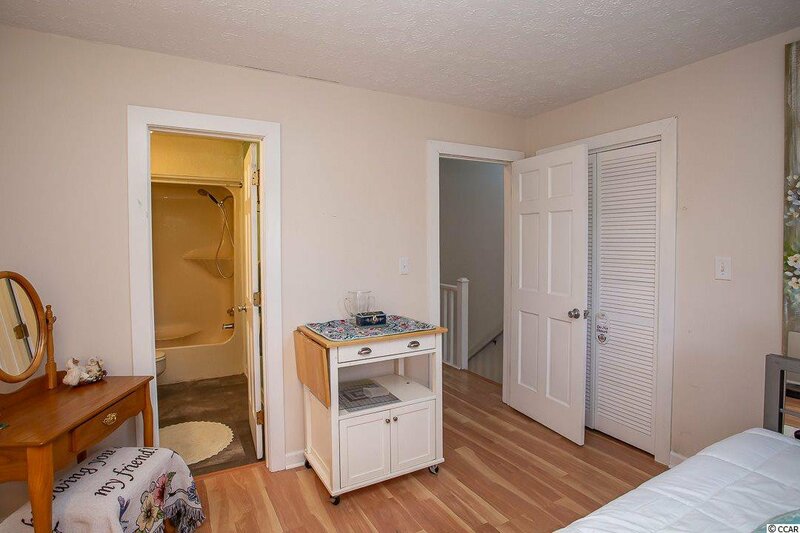 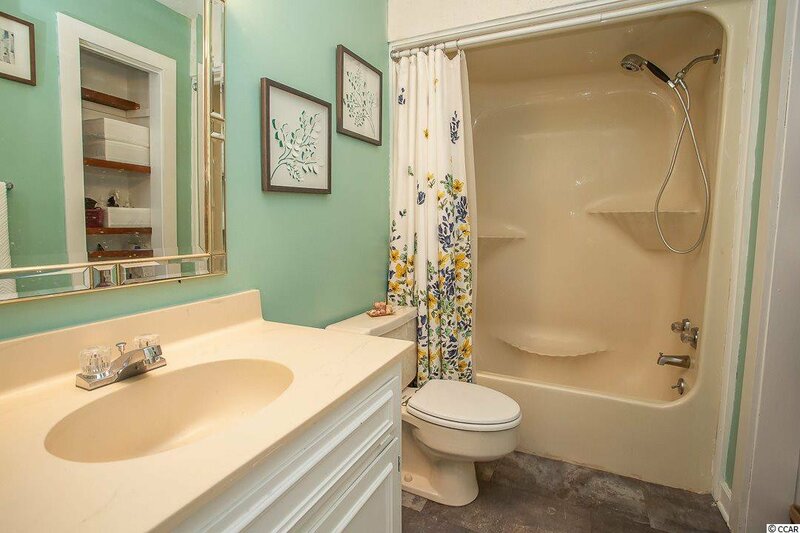 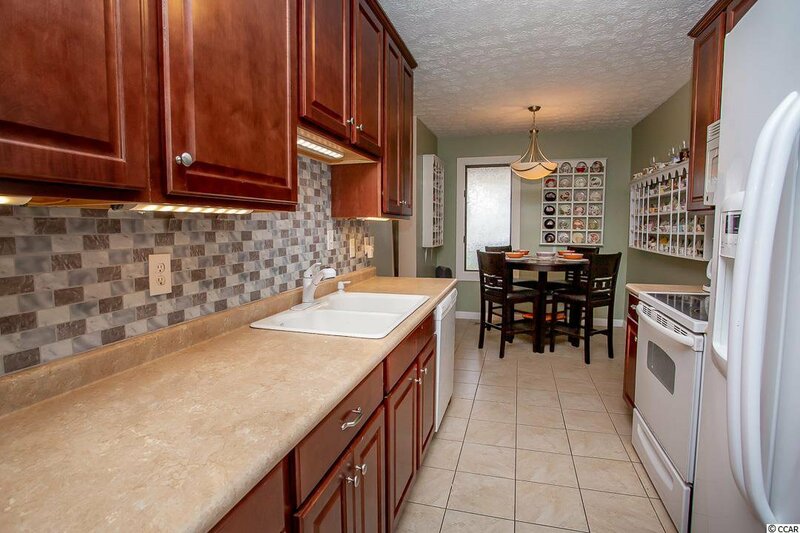 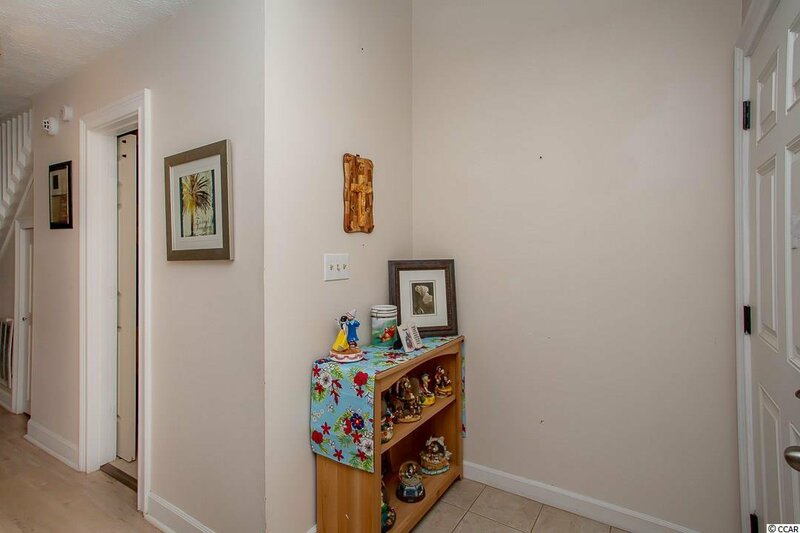 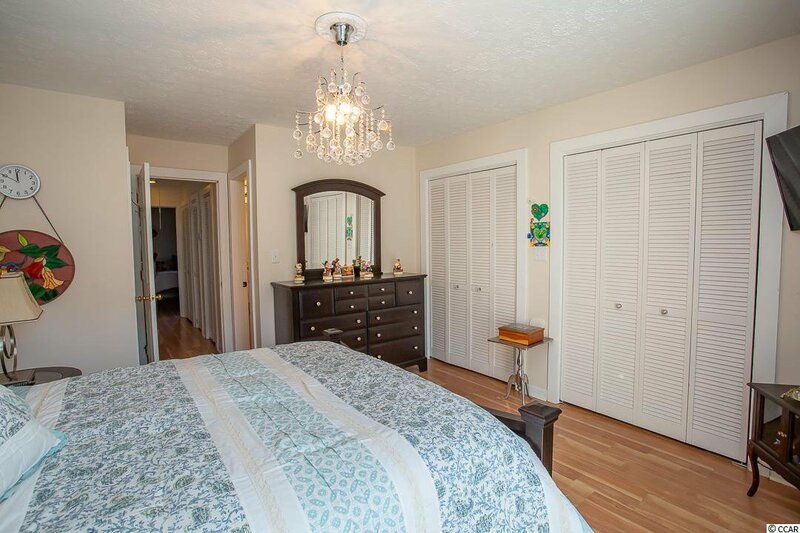 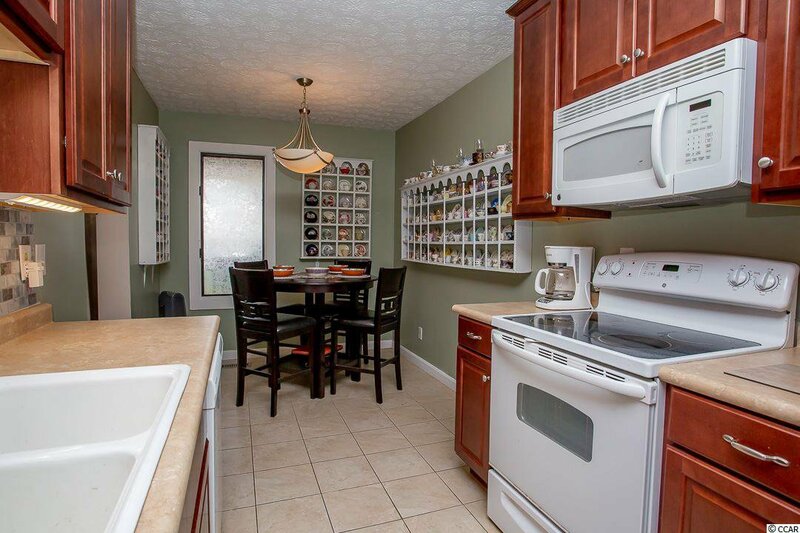 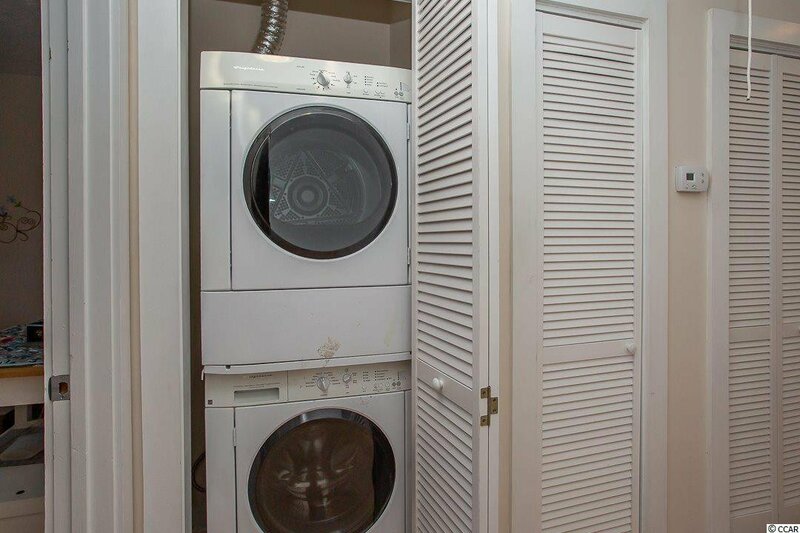 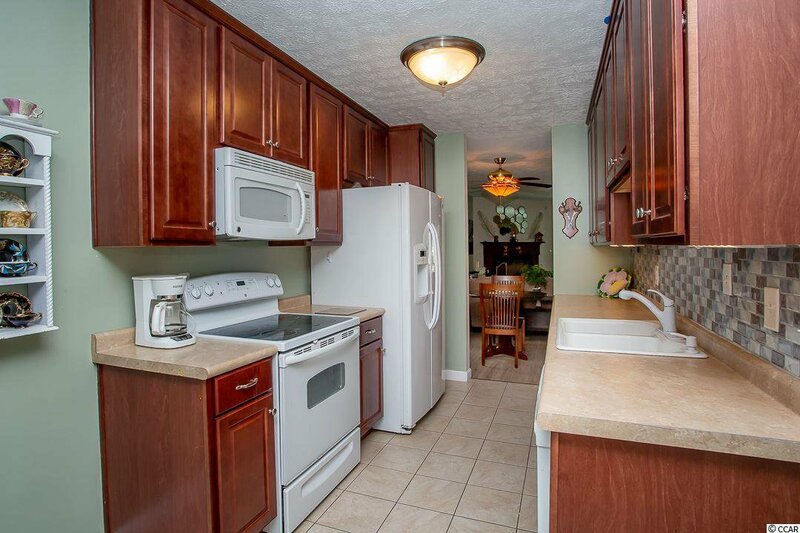 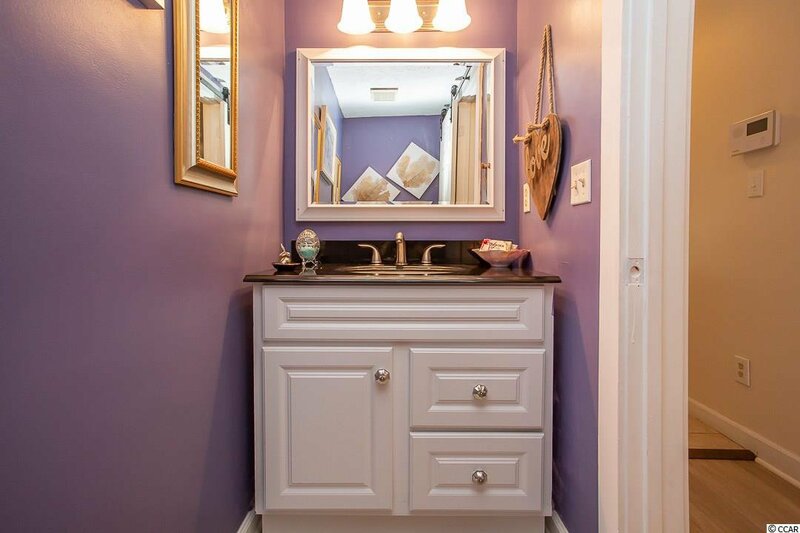 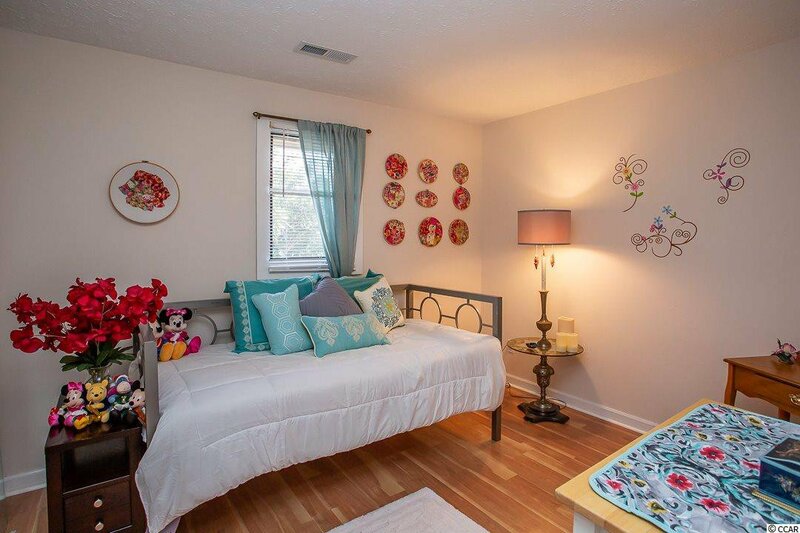 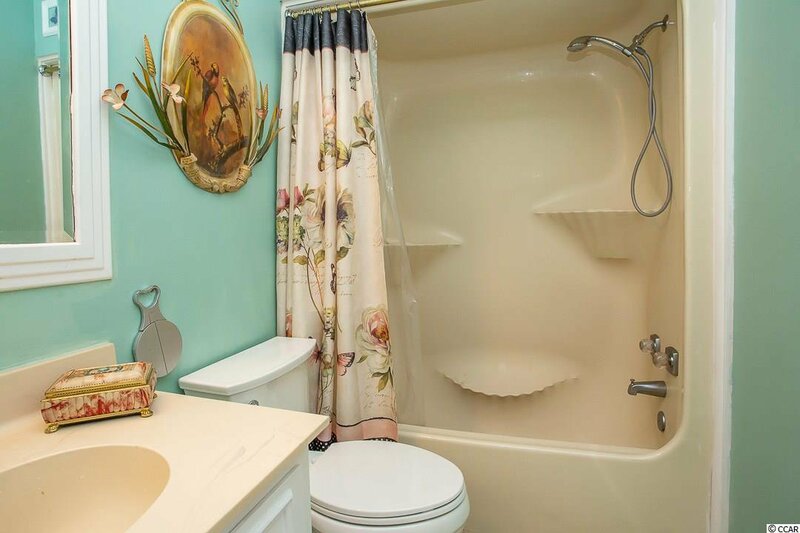 You will enjoy everything about this true townhome. 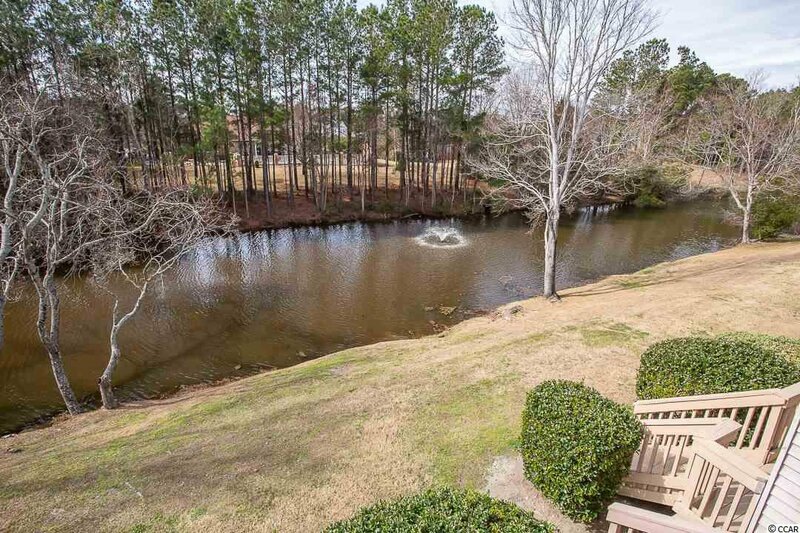 Yes, ownership includes the land the home sits on. 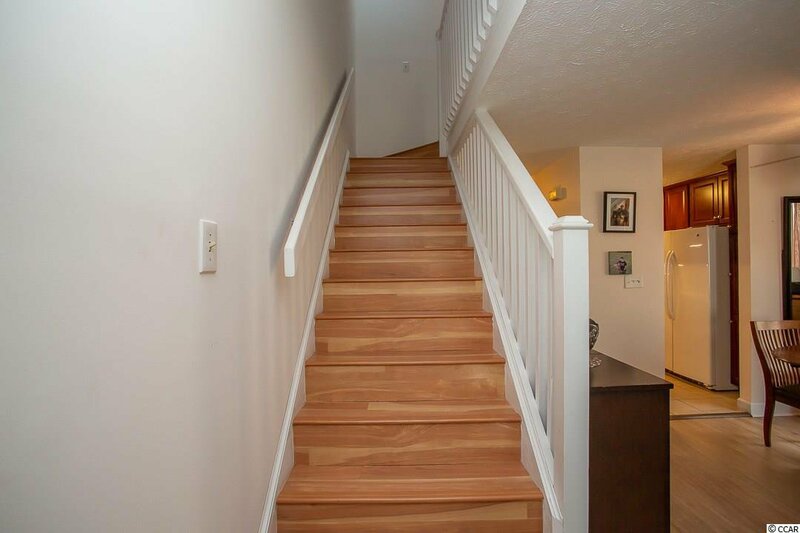 You will notice how this home has been meticulously cared for from new flooring, a well thought out barn-style door added to the powder room to maximize space, the security of a Ring HD Video doorbell, Trex decking on the deck and balcony and the entire HVAC system was replaced just a few months ago plus it includes a transferable warranty. 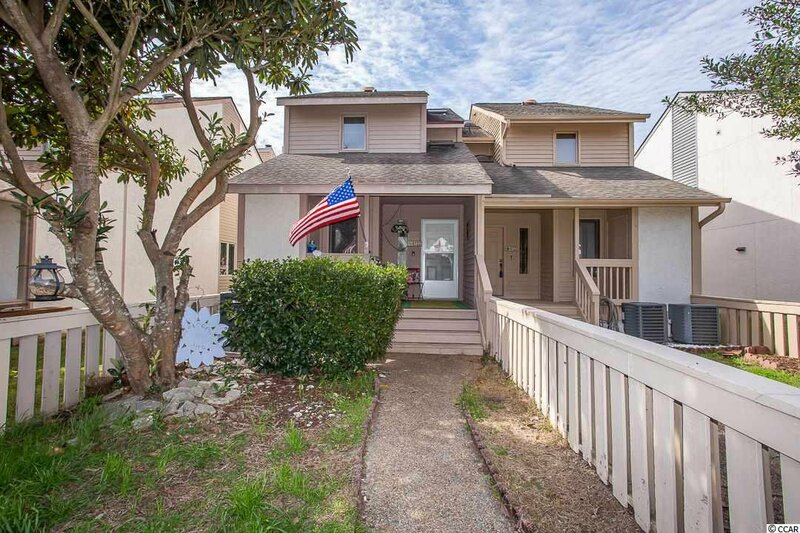 This home is truly turn-key and move-in ready so act fast so that you don’t miss out on this comfortable and inviting Myrtle Beach home!